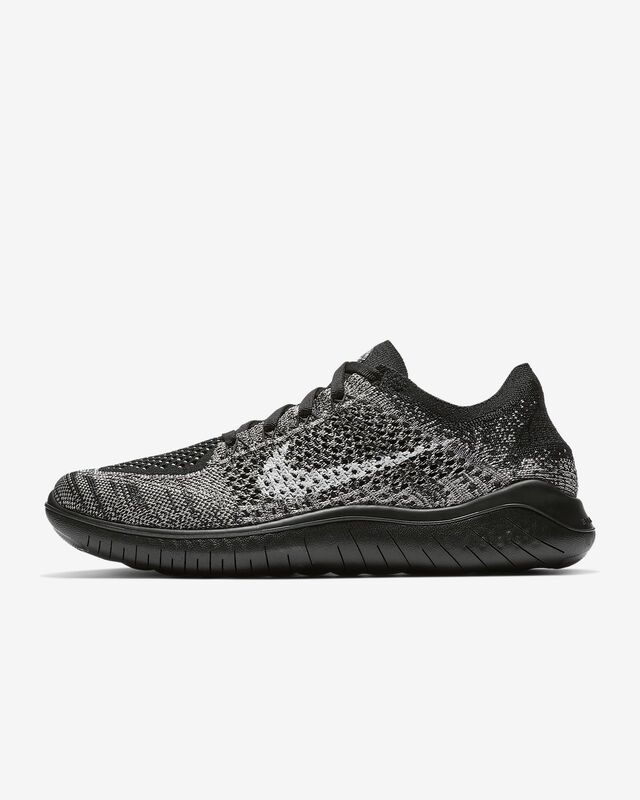 The Nike Free RN Flyknit 2018 Women's Running Shoe brings you miles of comfort with a Flyknit constructed upper that delivers even more stretch and breathability than before. The outsole pattern adjusts to your every step for a dynamic ride, top to bottom. I got the Moon Particle/Black/White color and fell in love!!! The comfort of the shoe is UH-MAZING! It feels like you're weaning water socks. A great buy you won't regret! Thinking about getting other colors.